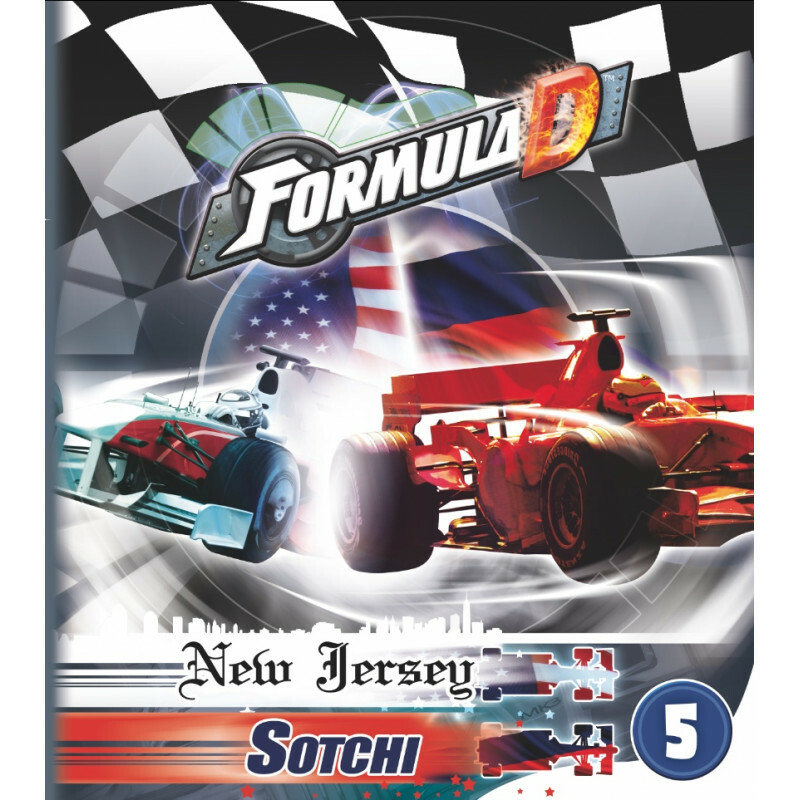 In Formula D: Circuits 5 - New Jersey & Sotchi, you get to jump into the driver’s seat of your Formula One racer and fly around the streets of the Sochi Olympic Village in Russia. 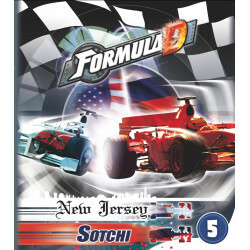 In Formula D: Circuits 5 - New Jersey & Sotchi, you get to jump into the driver’s seat of your Formula One racer and fly around the streets of the Sochi Olympic Village in Russia. Illustrated by Hermann Tilke, architect and designer for numerous modern Formula One racing circuits, Sochi is just the thing to rev your heart rate to the red line.